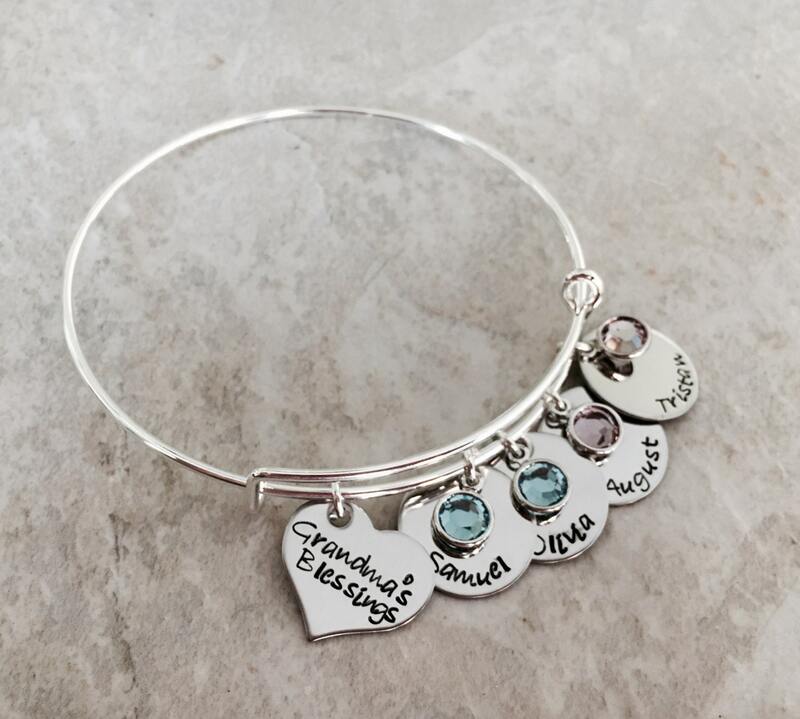 This beautiful bracelet makes a wonderful gift, especially for a mom or grandma! 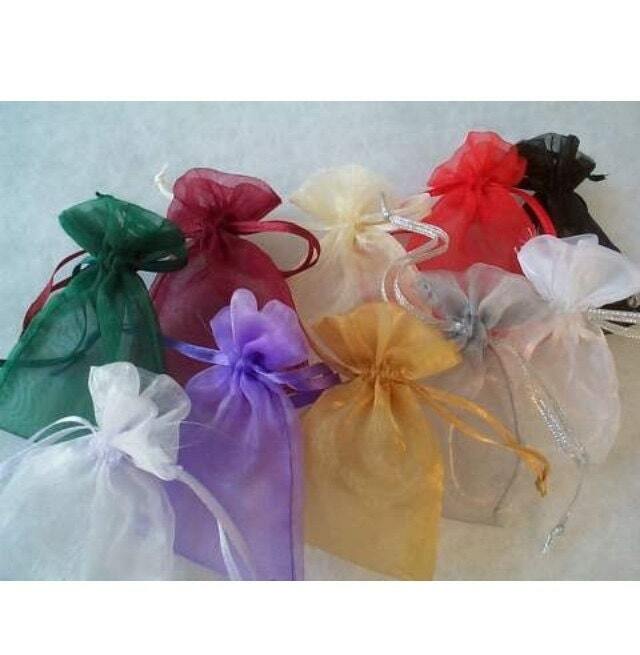 Also includes round charms which each feature a name and genuine swarovski Crystal birthstone. Please use the drop down menu provided to select the amount of charms you'd like. TO PERSONALIZE: Upon check out, please use the "notes to seller" box located on the check out page to relay the personalization details to me. 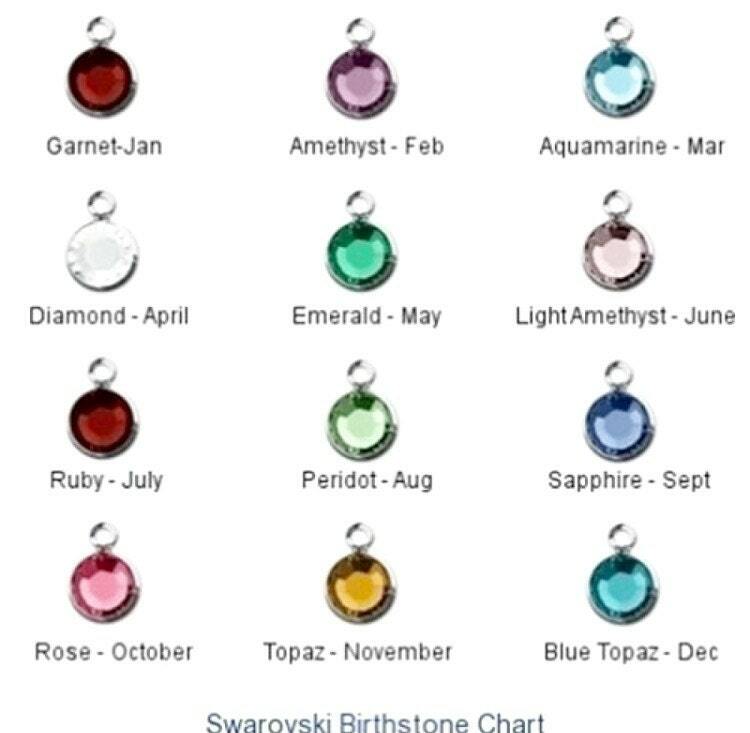 Please include the name for the heart, the names for the circles, birthstone colors, and order you would like the charms in. **this bracelet is "one size fits most". It can be stretched or tightened to fit almost any wrist.